We are the lucky ones to Discover Loreto; this hidden paradise located 300 miles north of Cabo San Lucas. 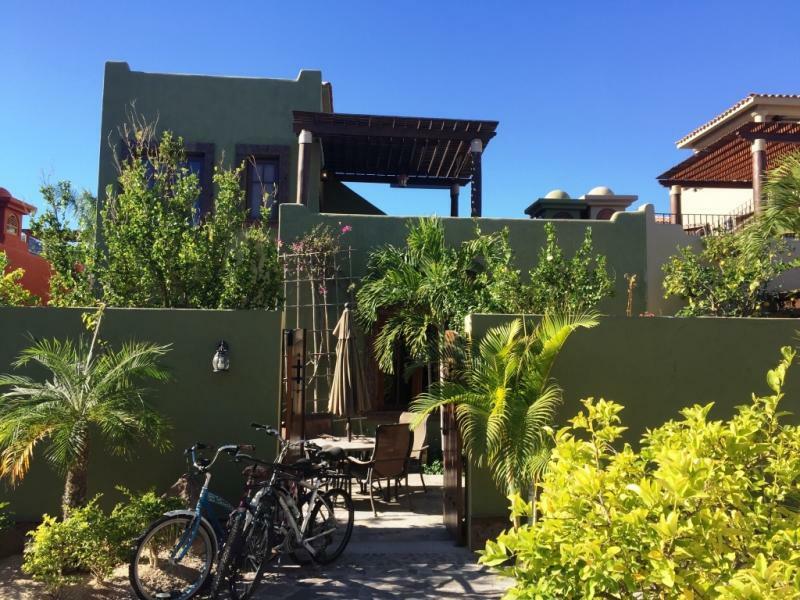 This tranquil Seaside Community is the Jewel of Mexico. SAFE, AUTHENTIC, FRIENDLY, UNIQUE is how we describe our town. 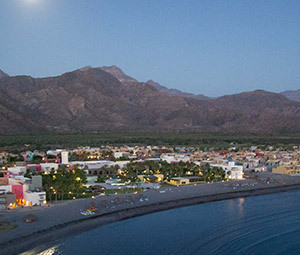 The natural beauty envelops Loreto Bay as we are nestled between the Sierra Mountains and the Sea of Cortez and the Islands of Loreto. As well, we have the 18 hole Loreto Golf Course in every direction of our Village homes and sidewalk restaurants to stroll and meet friends. 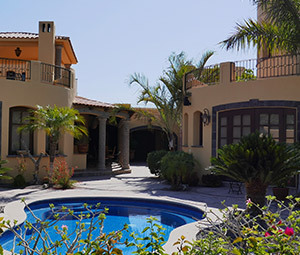 We have over a decade of real estate experience in Loreto, and closed over $600MM USD in title transfers since 2004. The passion and commitment to our community is genuine and we are excited to share expert knowledge with you. Contact us today to find out how you can make your dream vacation property a reality. 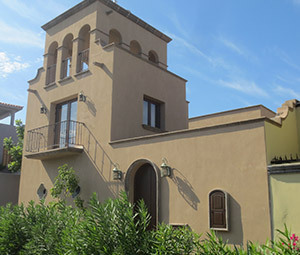 View some of the stunning luxury properties previously available in Loreto Bay.